Home BUSINESS Isuzu, Co-op Bank sign deal to allow customers make daily payments for vehicle loans. Isuzu, Co-op Bank sign deal to allow customers make daily payments for vehicle loans. Isuzu East Africa and Co-operative Bank have signed a deal that will allow Kenyans make daily payments towards owning a motor vehicle. Through this partnership, customers will get up to 95% financing to purchase the vehicle of their choice, and in addition be given a whole two months to use the vehicle before they begin repaying the loan. The partnership will offer customers an option to repay their loans on a daily basis in the process making it one of the easiest and most affordable way to own Isuzu pickups and trucks. This will give customers space to generate cash to service the loan, which is to be repaid over an extended period of five years every day. 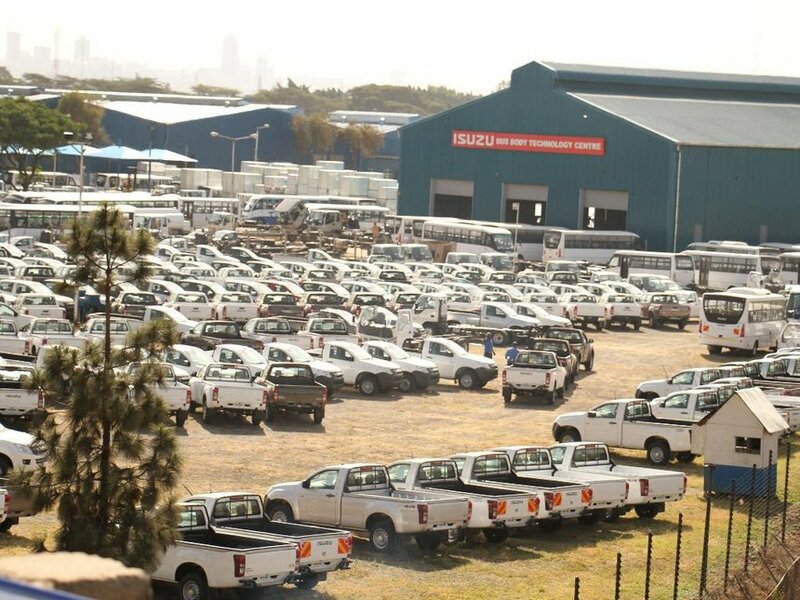 For those Isuzu customers who also wish to boost the working capital of their business, the company is providing an additional loan of Sh300,000 to be repaid in 12 months. The offer comes with a comprehensive insurance package priced at 4.75% of vehicle value that includes political violence and terrorism. In addition, insurance premium finance is available to allow customers to pay insurance premiums in easy installments. The partnership has currently financed Isuzu pickups and trucks worth Sh1.7 billion in two months with prospects to finance more assets for SMEs.